United Nations General Assembly President Maria Fernanda Espinosa last week launched a global campaign against plastic pollution, primarily to raise awareness among people around the world. “I intend to leverage the capacity of the office of the president of the General Assembly to support ongoing global campaigns to beat plastic pollution,” Espinosa said at the U.N. Headquarters in New York. The numbers are staggering and alarming: It is estimated that by 2050, there will be more plastic than fish in the sea. 2018 has been the year of tackling single-use plastics. Most recently in Australia, a ban on single-use plastic bags by the two largest supermarket chains (Coles and Woolworths) is being celebrated for preventing 1.5 billion plastic bags from entering the environment in the first three months since the ban was introduced. While campaigns to ban single-use plastic bags and straws have gained global attention, some have questioned the actual impact of such campaigns on carbon emissions. For example, it has been reported that even if all of the estimated 8.3 billion plastic straws scattered on global coastlines suddenly ended up in the sea, they would only account for about 0.3 percent of plastics estimated to enter the oceans in a year. Similarly, even on very generous estimates, a person who stopped using plastic bags entirely would cut only 0.4 percent of their total emissions. 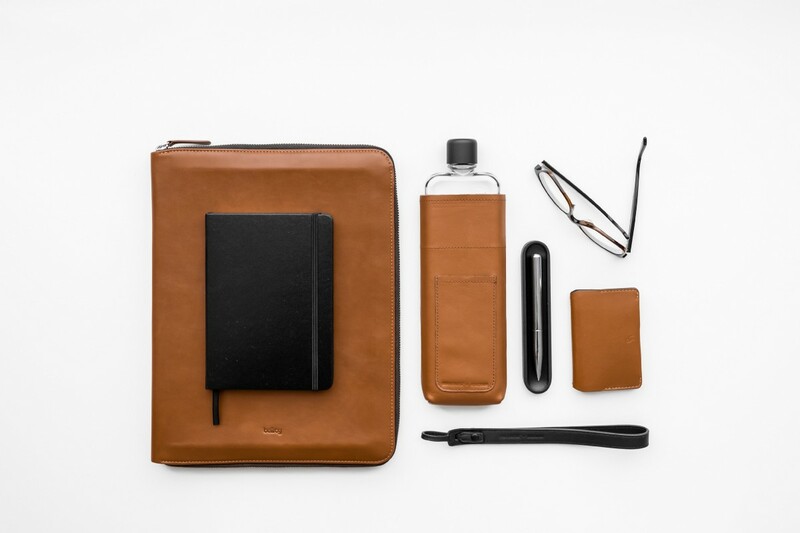 Jonathan Byrt and Jesse Leeworthy launched memobottle in 2014. Australian business memobottle has been tackling the single-use mindset for several years and suggests that beautiful design may be the best answer to this environmental harm. Despite 91 percent of the world’s population having ready access to clean drinking water, around 1 million single-use plastic bottles are consumed every minute. Single-use water bottle industry is growing 10 percent per year and estimated to be worth $350B by 2021. Human convenience is often the catalyst for environmental harm. In order to influence change, society needs an alternative that is truly convenient, beautiful and sustainable in design. 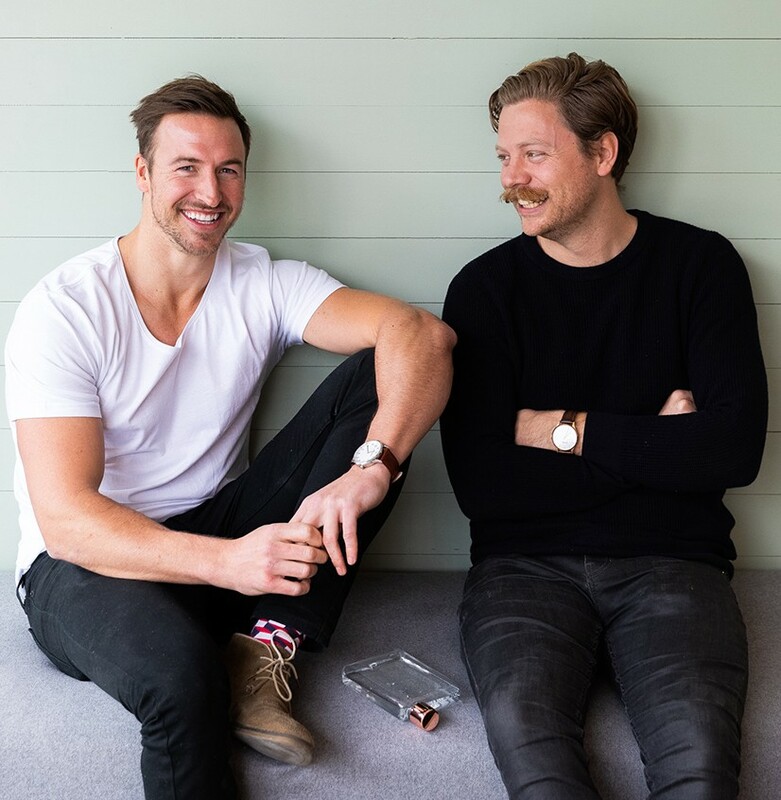 Launched by entrepreneurs Jonathan Byrt and Jesse Leeworthy, memobottle gained prominence after its slim reusable drink bottle found its way into the gift bags handed out at the Academy Awards in 2016. By taking one of the most ubiquitous single-use items, the water bottle, and replacing it with something beautiful and useful, memobottle has helped to challenge how people think about single-use consumption more broadly. To date, the 300,000 memobottles sold have helped prevent the consumption of approximately 50 million single-use bottles from being consumed and discarded. A Certified B Corporation since 2017, memobottle now is inviting its fans to join its mission to change people’s perceptions about single-use products. The company recently announced plans for its first equity raise via Equity Crowdfunding platform Birchal. “We know that our investor community will be invested both financially and emotionally in our journey and our mission after this campaign because they’ll have a stake in our business,” Leeworthy says. The pair believe that equity crowdfunding to sell shares in their business could raise between $500,000 and $1 million to fund its rapid international growth and take their message to the world. The campaign ends Dec. 20.